Virat Kohli and Anushka Sharma got married in December, 2017. 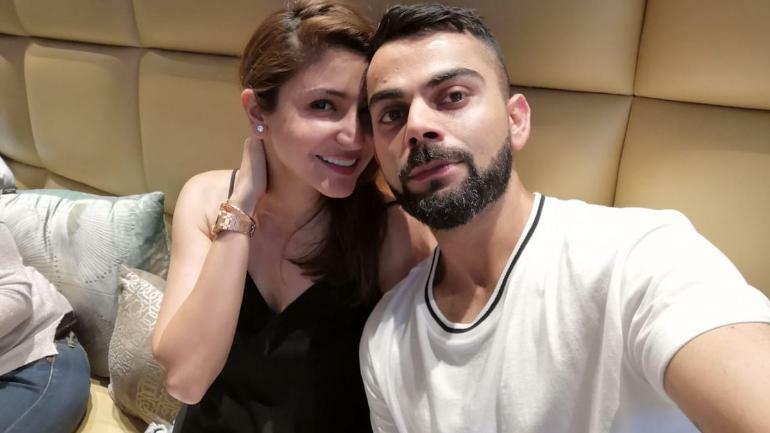 Anushka Sharma and Virat Kohli are the envy of their fans who cannot get enough of the celebrity couple and their love for each other, but the actress recently talked about the one drawback of their marriage - lack of time. 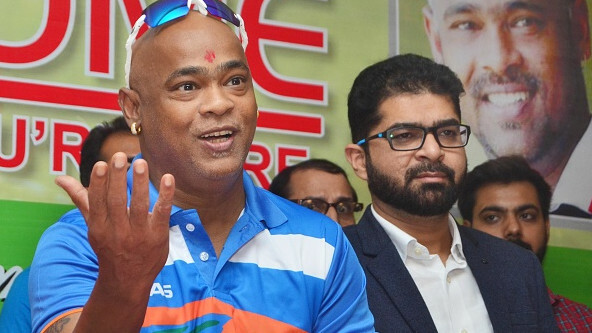 Anushka and Virat often make some time for each other when their schedule allows, recently the couple celebrated 'karwachauth' in Pune where the actress joined Indian skipper after the conclusion of the 3rd ODI. In another recent interview with film critic, Anupama Chopra, Anushka spoke about having to deal with the term 'power couple', “I think we are both not so attached to what we do. The other day someone asked me a question you know ‘power couple and two powerful people from your own industry. You know when you are together, how do you manage this and all’. And I thought to myself and I told them also, we don’t see ourselves like that. We start to see ourselves that way then there is something really wrong in the nature of our relationship. If someone really wants to have an insight into our lives, we are very simple people, wanting to do normal, very simple things,” she said. Anushka Sharma recently joined Virat Kohli to celebrate his 30th birthday in Haridwar. She will be next seen with Shah Rukh Khan in 'Zero' which is set for a release on December 21.